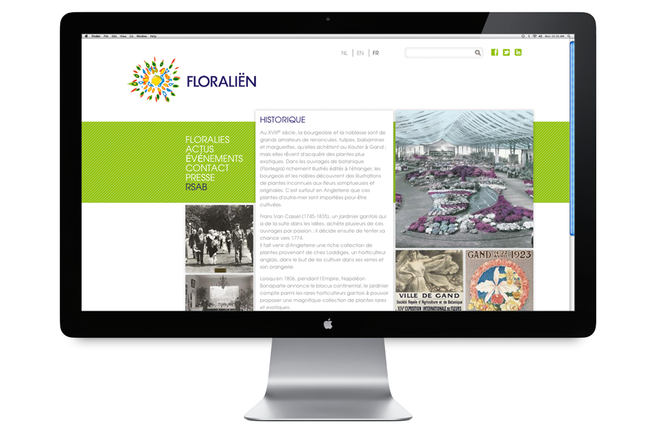 FLORALIËN Ghent want to be the interactive experience of the “green dream” for a wide audience. 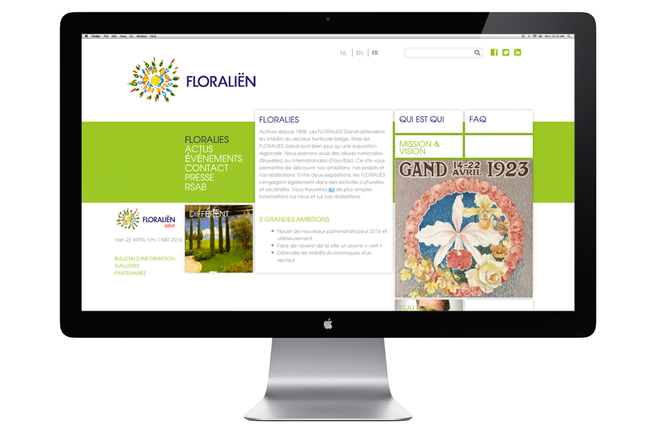 FLORALIËN aim to introduce more ‘green’ elements into the city, into the streets and into people’s homes. 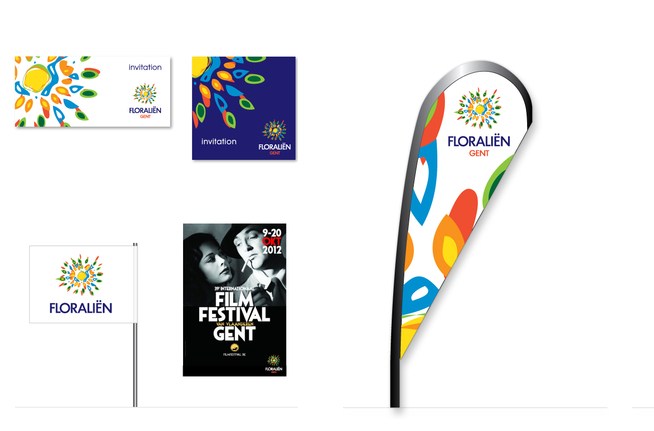 Brandhome has given la grande dame FLORALIËN Ghent a new momentum. We assessed the brand identity based on the new mission. We developed a modern, surprising logo and a contemporary house-style with respect for their tradition and translated this new look in a new website and print items for the launch. 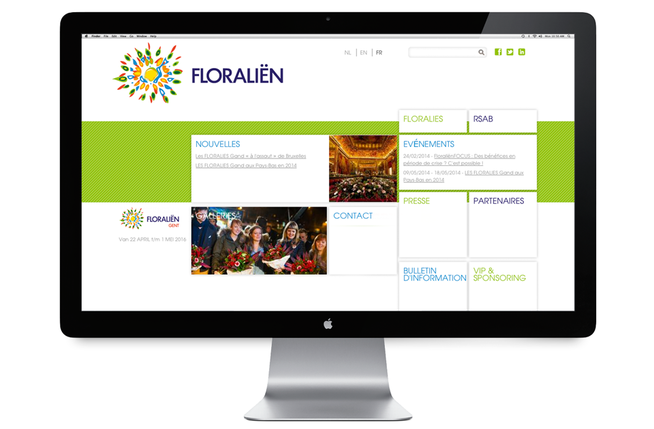 We are glad to be the agency, supporting FLORALIËN on their road where the general public, through noteworthy events, will soon be able to discover new trends and creative ideas. Thanks la grande dame FLORALIËN and the great Flo-team!